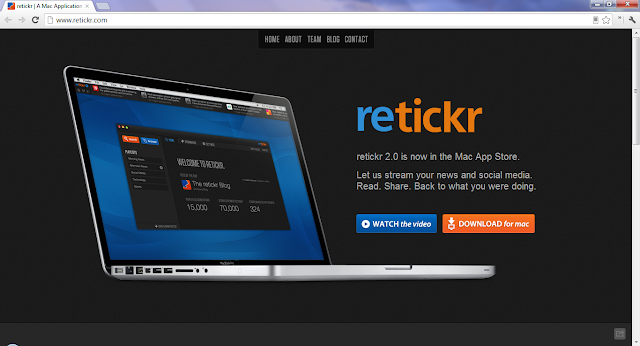 Retickr is rethinking information consumption. The goal is to make finding, reading, and sharing content easier. Content is visually displayed and organized in playlists so that you can read the news you care about.